Block access to any of your phone apps. 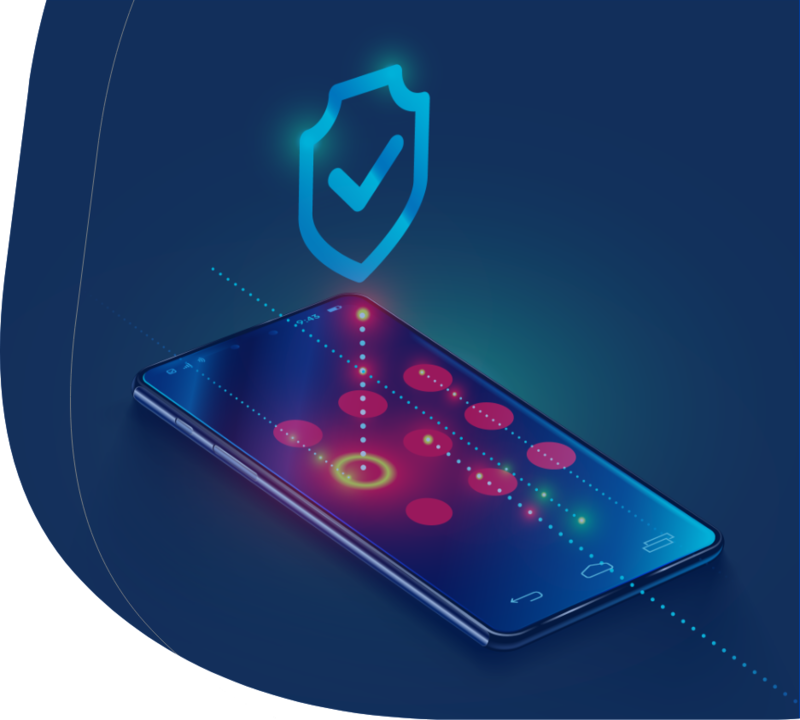 Comodo’s App Lock comes handy to prevent prying eyes to use or access the apps you want to keep private. Simply pick a pattern, and the app is locked! Unlimited VPN option will be your wings for freedom at internet.